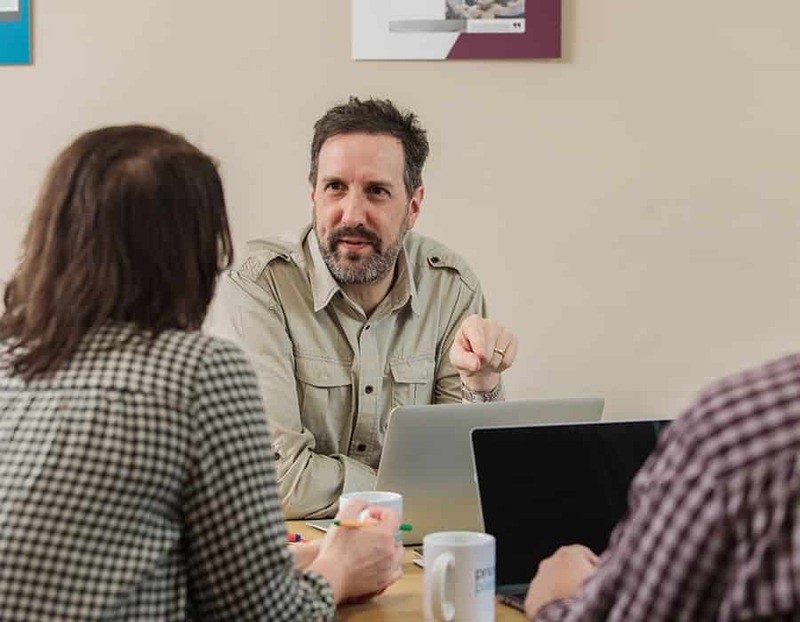 In order to deliver the perfect solution - one that meets your specific goals - we need to really understand your website and business, as well as your SEO and social requirements. We do this by undertaking an extensive audit to really get our teeth into your situation. Technical SEO is a big part of what we do. Before you invest in any marketing activities it's important to ensure that your website is technically geared toward SEO best practice. Let us help you do that. From content marketing, blogger outreach, digital PR and link earning there are many ways we activate strategies to deliver SEO. Priority Pixels have a team of content specialists who thrive on creating and outreaching great content. Castles are a successful, privately owned independent estate agent. They have eight offices across North London, East London and Essex. Even with a strong web presence Castles were were not being found on the the first page of Google for some of their office locations. With strong competition from some big names in the industry such as Foxtons and Winkworths certain offices were struggling to make it anywhere past page three. Priority Pixels assisted by completing a thorough web site audit which highlighted a number of SEO issues. These issues were systematically dealt with over a period of months and several of the offices now appear towards the top of page one on all the major search engines. Located in West Sussex, Hammond Creative are fully certified and CAA approved commercial drone operators, specialising in the drone photography and drone cinematography. 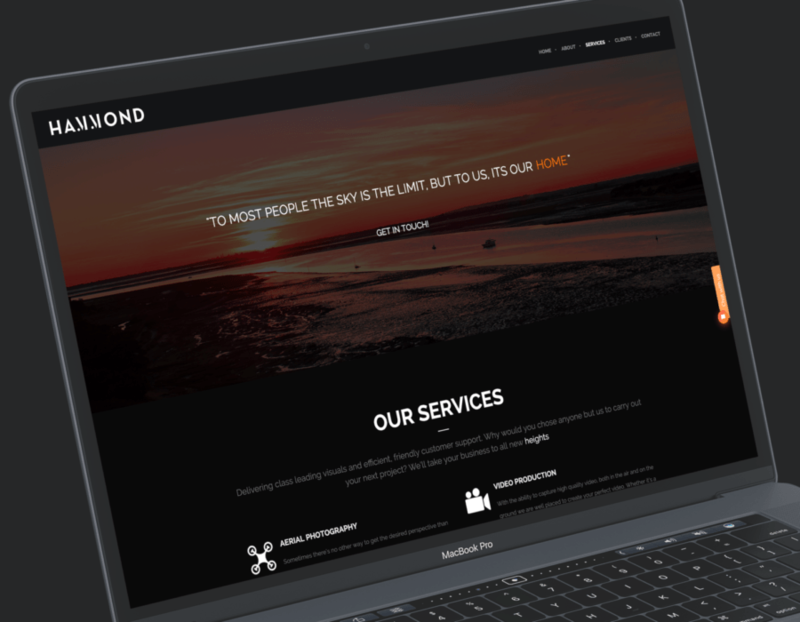 With a Google Ads campaign that wasn’t getting the impressions or results they were after, Hammond Creative tasked Priority Pixels with setting up and managing a new and improved account. Since taking over Hammond Creative has seen a sharp spike to website traffic and a month by month increase on impressions and conversions. 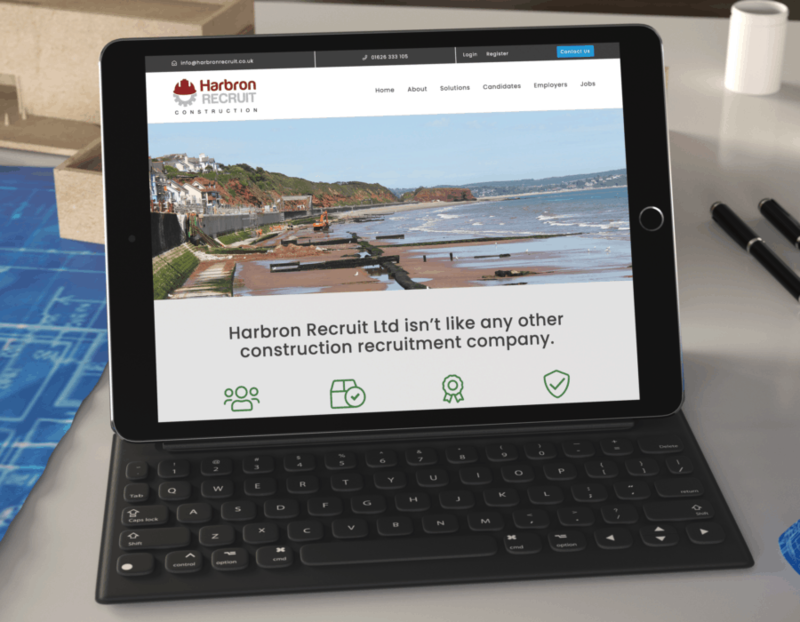 As a successful holding company, The Harbron Group is made up of two separate businesses in Harbron Home Improvements and Harbron Recruit. 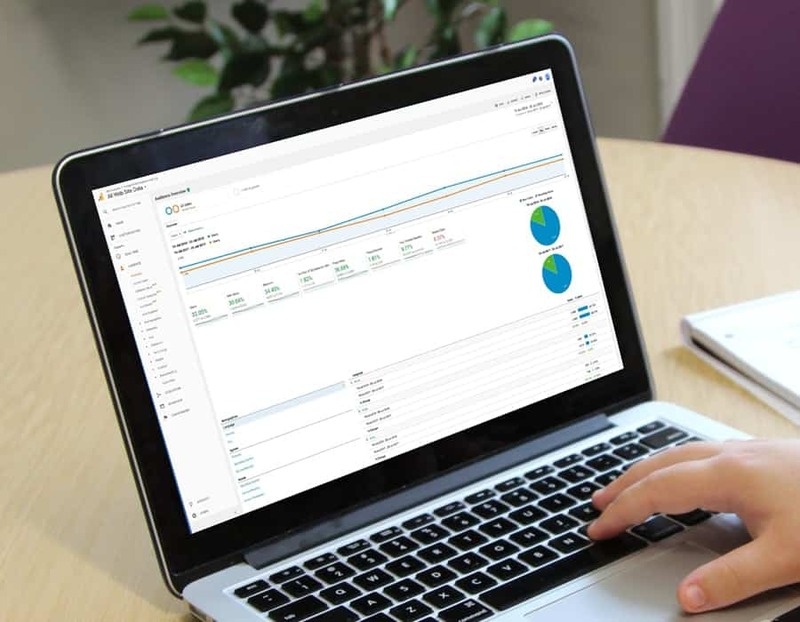 By taking on the management of both Google AdWords and Bing Ads accounts, we were brought in to help increase click through rate, increase conversions and reduce the cost per conversion. Part of the Gainsborough Healthcare Group, Access Walk-in Baths have been designing and making life enhancing bathing solutions for over 30 years. Pioneering the walk-in bath concept, they’ve gained unmatched expertise and knowledge in their field. 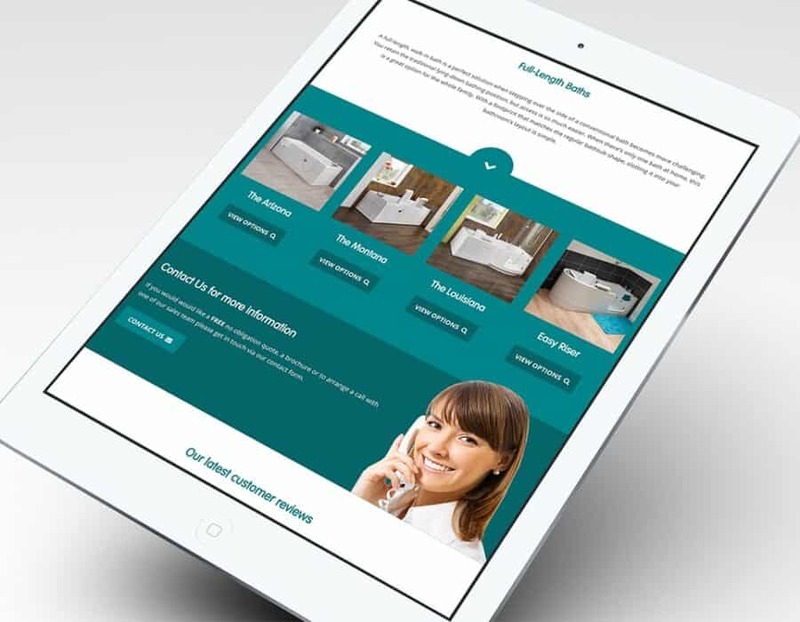 Along with a new website to match their market leading standards, Access Walk-in Baths needed to promote their website with managed SEO and PPC. Priority Pixels provided a detailed road map outlining actionable work for the next 12 months including fixing all onsite issues, ensuring the website runs at optimum performance and a range of content and offsite SEO tasks. Making sure your website has useful and valuable content on its pages is the key to its success. And with Google adding more importance to quality and user-friendly content, your Search Engine Optimisation (SEO) needs to be on point. For your organic searches to soar, your website needs to meet the requirements of the biggest, most dynamic search engines out there. It should be well designed and built without any user restrictions and have the values and integrities Google, Yahoo, and Bing want to associate themselves with. Bundle all these together and they create the vital components needed to increase your rankings in the search engine results pages (SERPs). In doing so you’ll avoid any algorithm penalties that might devalue your site and see it slip down the SERPs. With a full SEO technical audit from Priority Pixels, we can identify any issues that might be affecting your rise to the top of the SERPs. Digging deep inside your website, we can see what’s going on by crawling and indexing every image and every piece of content. We can then resolve any problems and make sure your site meets Google’s Webmaster Guidelines. Our experience and knowledge in SEO have allowed us to work with key brands and businesses working on some big and complex sites. And we can do the same for you. We can optimise site structures from the ground up using analytics and recommendations to prove and deliver increased results for you. As one of the most important parts of SEO ranking, backlinks on your site have a big role to play. Credible backlinks will have a positive impact on your ranking. But bad or weak backlinks will be negative and won’t do anything for you except drag you down the SERPs. When rankings are pivotal to your success, understanding the pros and cons of your site backlinks is crucial. If your backlink game is strong, your place in organic search results stands a good chance of being high. If it’s weak or downright bad for any reason, it will put a dampener on your site’s performance and its rankings. Noticed a drop in your SEO visibility, keyword performance, or organic site visits' This could be a penalty as a result of a big search engine algorithm change. Ever had a 'manual action' message in your Google Search Console? This is Google's way of telling you there are 'unnatural' backlinks on your site. Are these linking metrics looking healthy on your profile? Our in-depth backlink analysis will prove vital to your organic search campaign. And it will be crucial in helping you move forward with the right link earning and content marketing strategy. High-quality online content is an essential element to having a high-ranking website. If your content is useful and relevant to your audience, it’s usually the best and most authentic way to increase your organic search results. Together with using simple on-page SEO techniques, such as Header tags, your content will make your site more visible in the SERPs. Having a content audit with Priority Pixels will be a key player in your SEO. It gives us the chance to check your site’s content, structure, and on-page markup and make sure they’re all working in tandem with your marketing strategy. 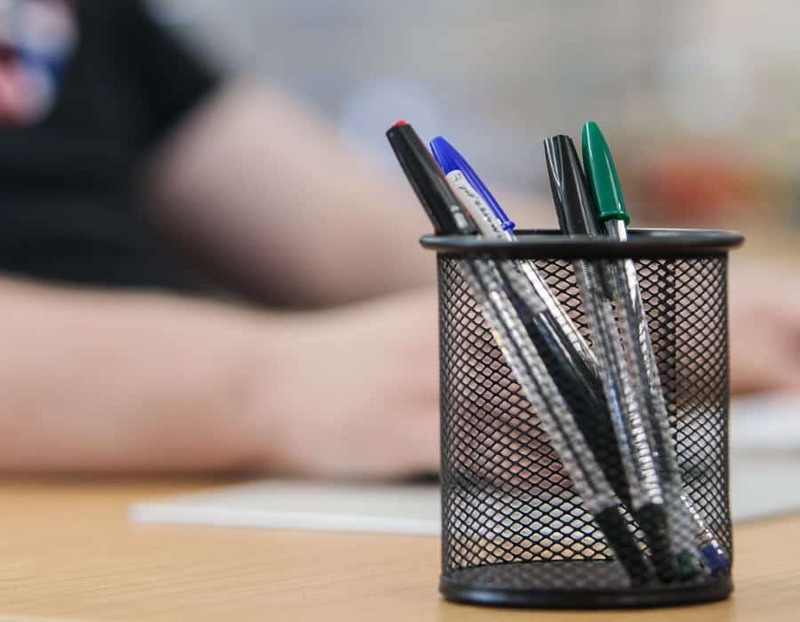 We’ll also look at your content length, type, and tone of voice while optimising your images and video so they take up as little space as possible. We’ll even help you identify new or different types of content you could be making use of for the widest reach. Content audits are an important stage in any SEO project. Not only do they help connect with your target customer more effectively, but they help present you as an authority, giving you the edge over your competitors. Content optimisation is all about making sure your content reaches as many people as possible in any search results. It gives you the best chance of showing up in direct search results as well as related searches. High traffic and high rankings depend on how well optimised your content is. If it’s done right, you’ll start to gain more organic search traffic. A big part of SEO is having an understanding about the key words and phrases people might use when they search for things online. It’s not about picking one specific keyword and using it as many times as you can on each page you publish. It’s more about making sure related words are in there as well, so question-based searches pick up your content too. How can Priority Pixels optimise my content? By using online tools such as SearchMetrics, we can pinpoint ways to directly improve your content. This will give us inside information about what keywords your competitors are using. It also gives us insight into which alternative words or phrases you could use to give your content a boost. With this vital info, you’ll improve your search performance, driving both traffic and conversions your way. As well as keywords, we can also optimise your other digital content too. Google search results now display business information and reviews. 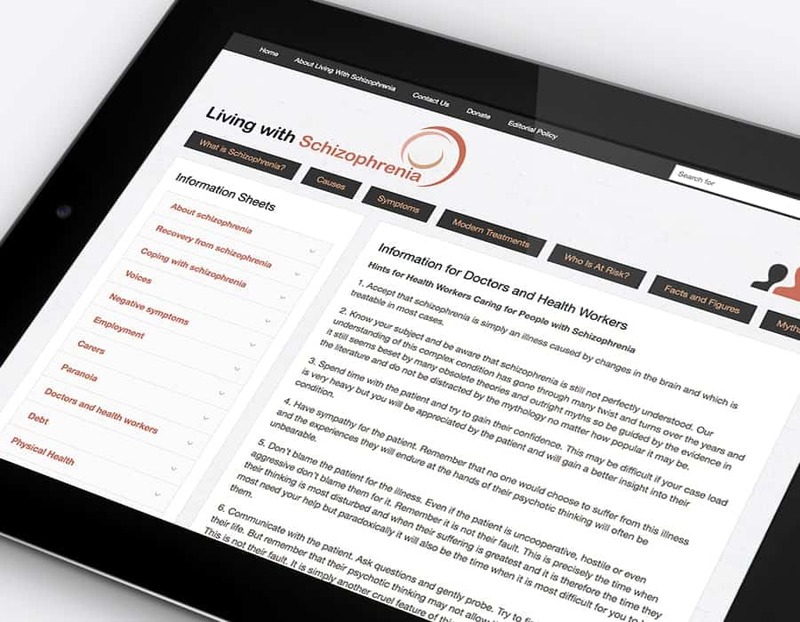 By using schema markup and microdata, we can add this information to your website for you. This will help search engines find your content, driving more click-throughs and conversions. Are users finding your site through organic searches? If they’re not, you could have onsite issues working against you. Technical SEO optimisation gives your website a solid base with all the right components. Getting to grips with those will help the search engines find you quicker and easier. And that’s good news for your target customers and your conversion rate. Is technical SEO optimisation that important? In a word, yes. Without it, your SEO will take a nosedive, even with a fully loaded and functional website offering an excellent user experience. Search engines have different priorities to your users. Your site has to tick all the boxes for them behind the scenes, as well as up front for your target customer. Ranking algorithms for search engines are finely tuned and complex beasts. Looking at hundreds of elements across your site, they figure out which keywords are a relevant match for any search queries. Technical SEO optimisation takes care of any issues your site has and fixes them so those bots can crawl your site without limits. What does our technical optimisation cover? Technical SEO optimisation is an umbrella term covering many different areas. But they’re all influential to your site’s SEO performance and success. So to keep things simple, we cover the lot. We’ll get stuck in and look at everything technical. From your overall website speed and how to increase it, right down to the site architecture, URL structures, and internal links. We’ll also look at site security, subdomains, and redirections, and anything else that might be holding your site back. Checking the crawl speed of your website is critical. It's an important step in making sure search engines can crawl your entire site quickly and easily. This will make looking for relevant info on search queries faster so they don't use up their crawl budget. Perfect if your site has many pages. Our first step is to crawl your entire website - like the search engines do - to get an accurate picture of what's going on. We can then analyse the data using various webmaster tools to understand exactly how the search engines see your site. And what errors they might find. Interactive elements and dynamic user content is a great addition to any site. But while it enhances the user experience, it causes problems for search engines trying to find information. We can make sure the correct indexing protocols are set up using up to date web standards to prevent this. Your customers will look at your site on a range of different devices, including smartphones and tablets. To help your rankings, search engines use specific bots to crawl the mobile web. We can ensure site optimisation to protect your organic search ranking when search algorithms favour mobile-friendly sites. A well-defined internal link structure is another crucial pathway for search engine crawlers. And it's a doubly beneficial process. While it helps them find relevant search content on your site, it also defines your site's hierarchy. An essential part of organising the flow of link authority across websites. An often overlooked process, we look at your entire server configuration and web hosting platform to make sure there aren't any errors. If there are, it can cause duplication of your site which isn't great for your SEO. We'll also look into your backlink profiles and your servers geolocation. Ensuring your website’s individual elements contain structured data makes it easier for search engines to know what to look for. Using collaborative data vocabularies such as Schema helps developers incorporate the latest techniques whatever encoding they use. 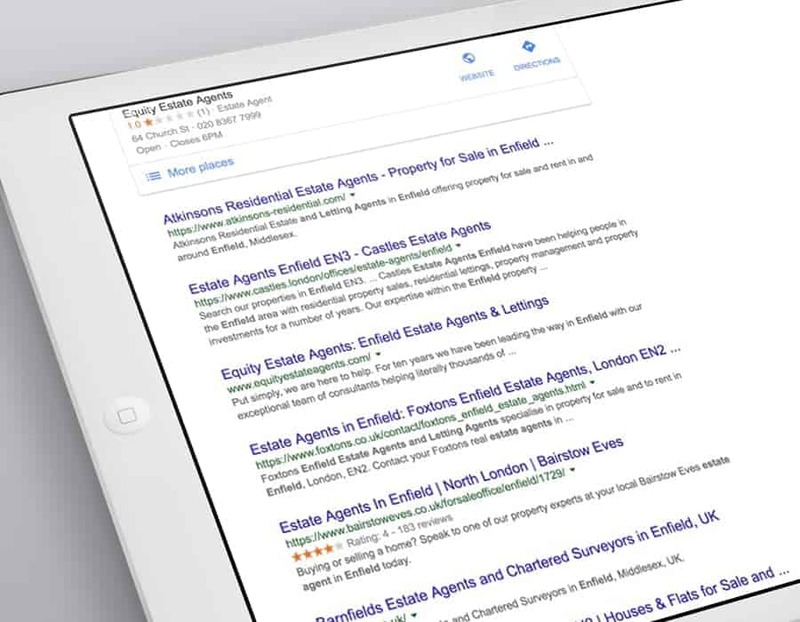 And that can help activate enhanced listings in SERPs. The site speed and download size of your site play a big factor in rankings. Even more so when more people are using precious data to view it on their smartphone. By optimising the render of your site, your site’s content can load seamlessly – and quickly. By prioritising the render of certain scripts and styles, it means they’re not held back by other files that need downloading and rendering in full beforehand. If you think your website is being held back by any technical SEO issues, get in touch. A Priority Pixels technical audit will help uncover any technical SEO failures and help increase your organic SERPs success. With one of Google’s most recent algorithm updates, they emphasised Expertise, Authoritativeness, and Trustworthiness to be among the top 3 most important factors for page quality ratings. So if you’re unsure what E-A-T is all about and what it means for your content, now’s the time to find out. Whatever business you’re in, you need to be an expert in your field. While expertise isn’t seen as important for more trivial sites featuring humour or gossip, it’s crucial for medical, financial, or legal websites. But having expertise means you have the ability to create valuable and insightful main content (MC) for your website and your users. When you’re creating content for your site – as an expert – you need to show you’re an authority on your subject. You can do this by using your own expertise or the expertise of the creator of the MC, or your website itself. Having any necessary credentials or qualifications will help, but extras like reviews and testimonials from clients or customers are gold. Everything about your website should make your visitors trust you and your business. Again, this can come from reviews or testimonials, but it should also shine through in your site content. Trust is even more important if you have an e-commerce site and you rely on online payments. Adding an SSL certificate to your site should be a priority as it’s one of Google top ranking factors.